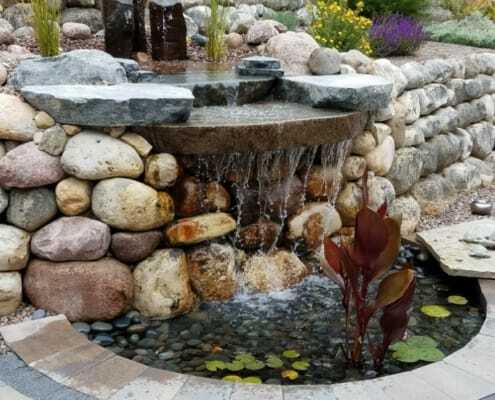 For thousands of years, man has been tied to water for sustenance, trade, hygiene, and leisure. 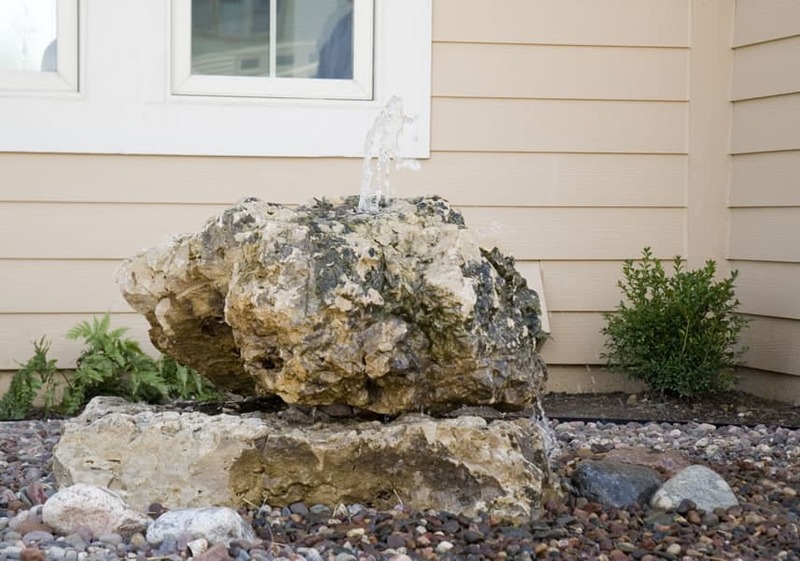 Indeed, in the words of Leonardo da Vinci, water is the driving force of all nature. It’s little wonder, then, that bodies of water are naturally calming to us. 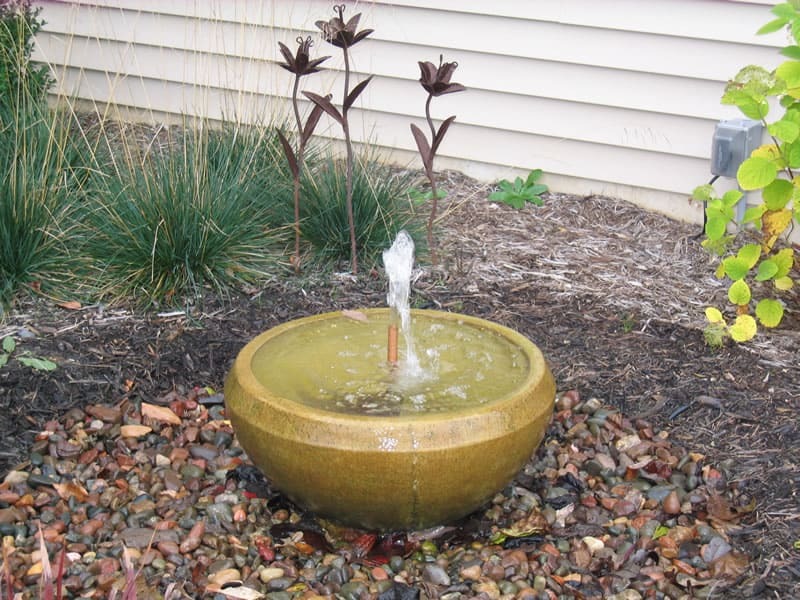 They represent tranquility and refreshment. 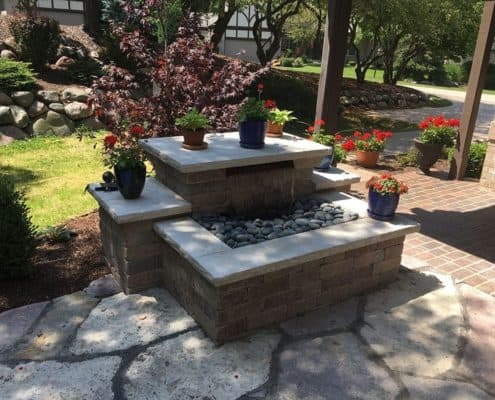 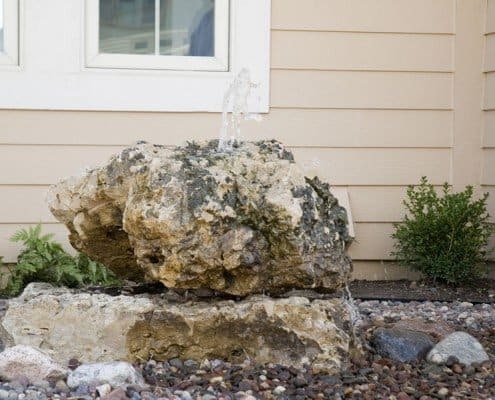 When it comes to your yard or garden, water features such as waterfalls, ponds, bubbling rocks, and others, can add a very appealing, inviting aesthetic to your home. 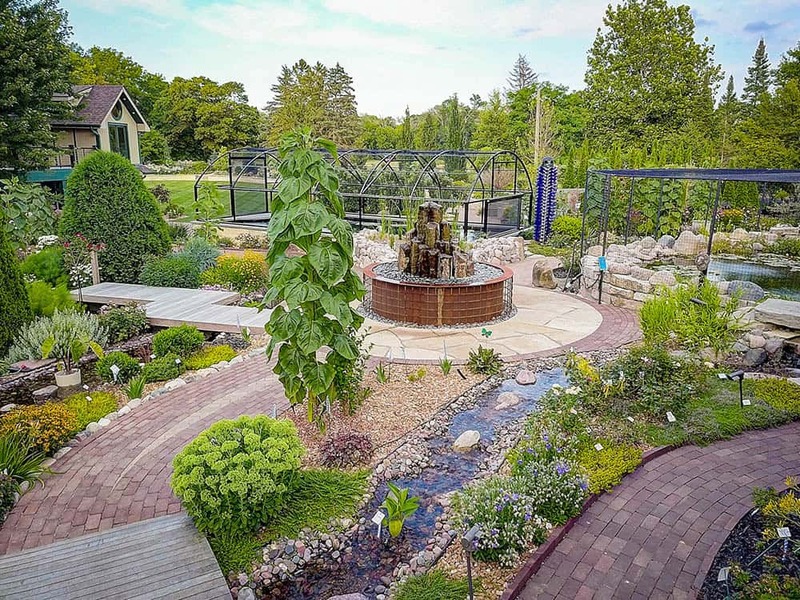 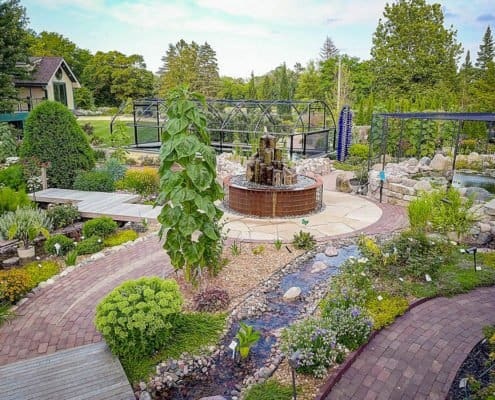 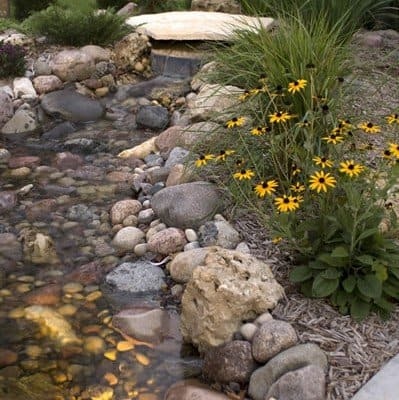 Indeed, backyards set up with ponds, running water, interesting plants, and perhaps even darting fish can turn otherwise ordinary spaces into stunning landscapes. 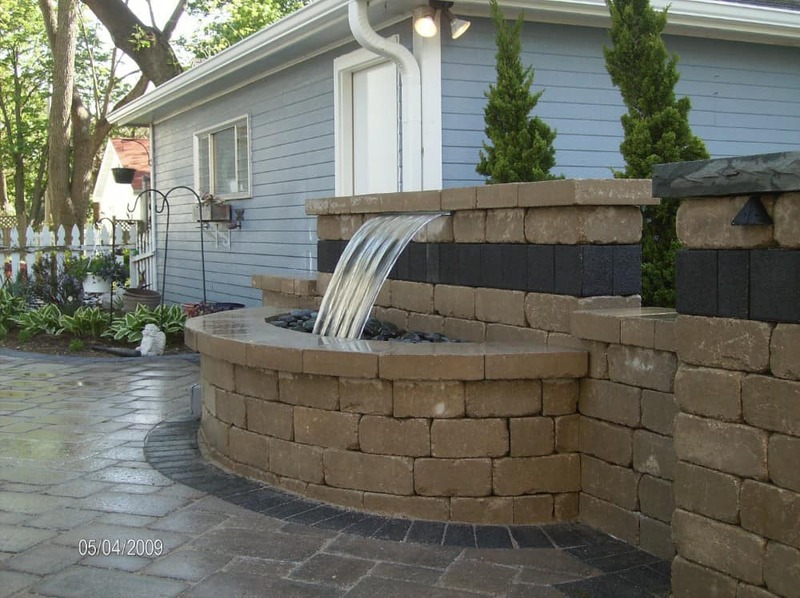 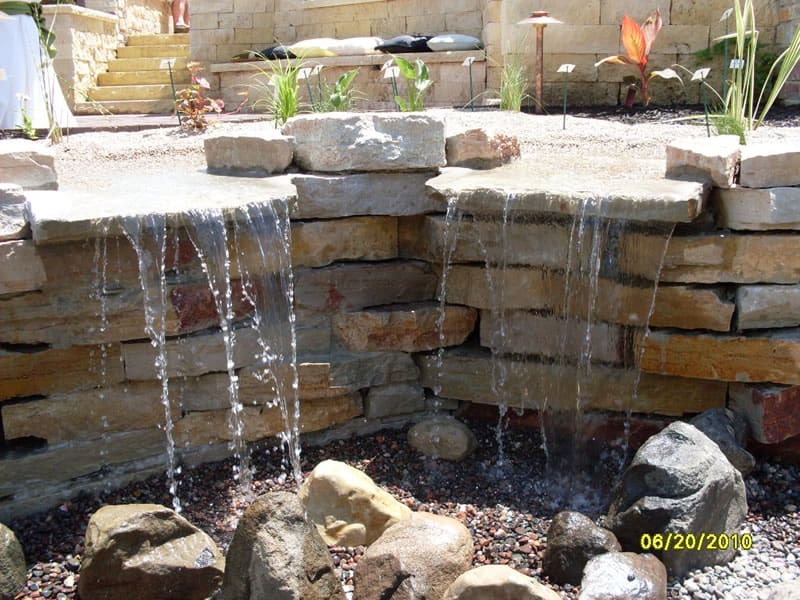 When it comes to water features, there is a seemingly endless array of options. 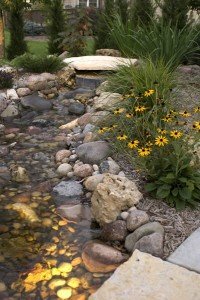 Indeed, you are limited only by your creativity. 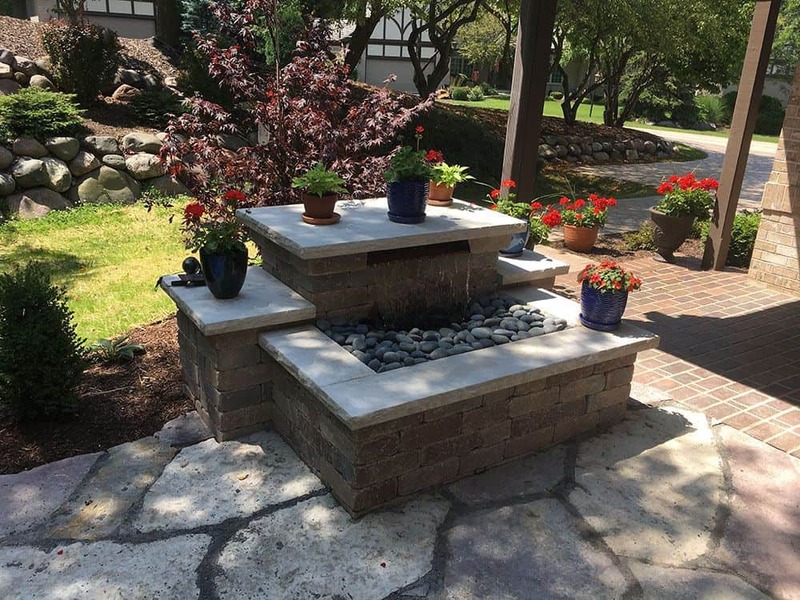 The kinds of features you select will depend on the aesthetic and utility you’re aiming for. 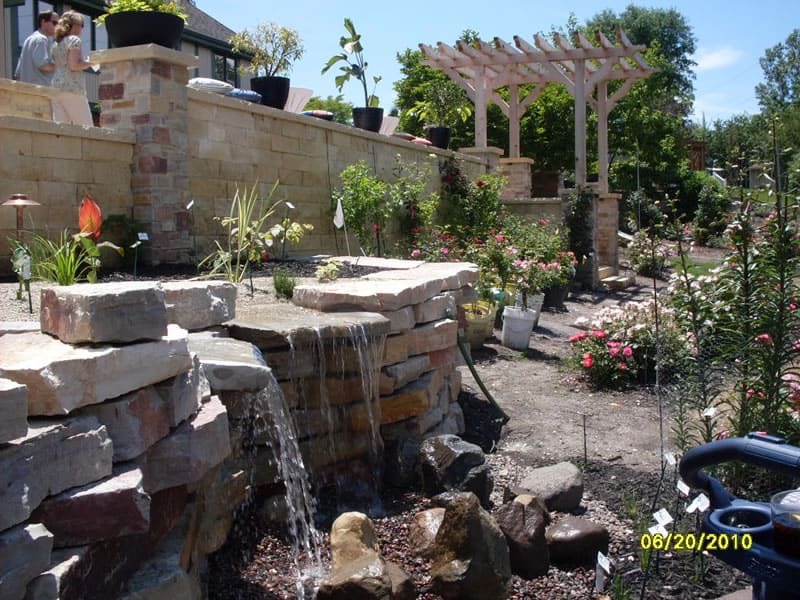 Waterfalls can provide a sophisticated point of focus for any yard. 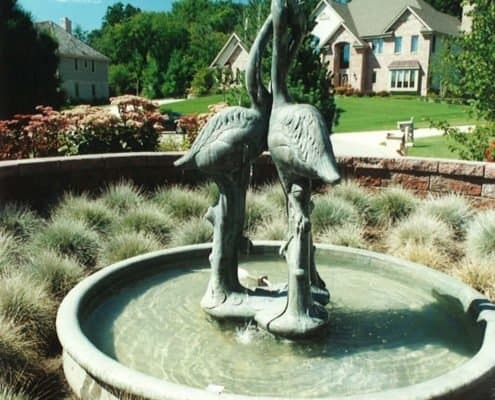 They are beautiful, impressive to behold, and provide a pleasant sound to the ear. 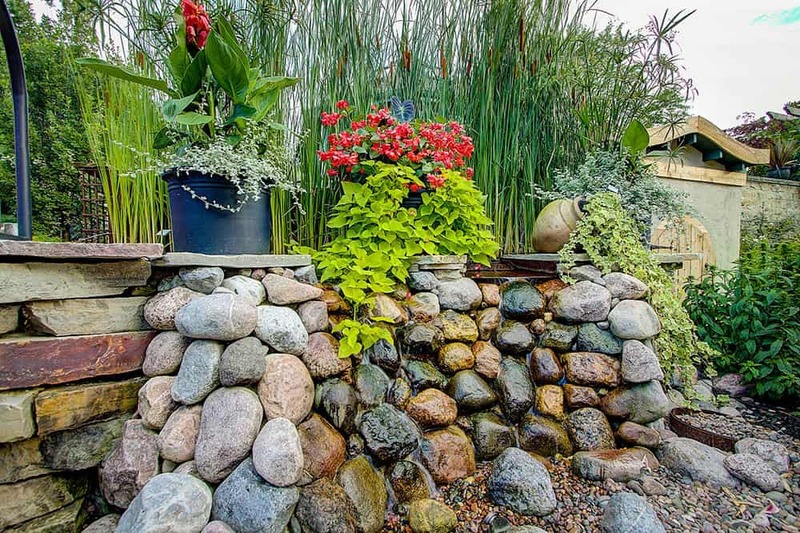 When surrounded by curated greenery and a natural structure, they can be breathtaking. 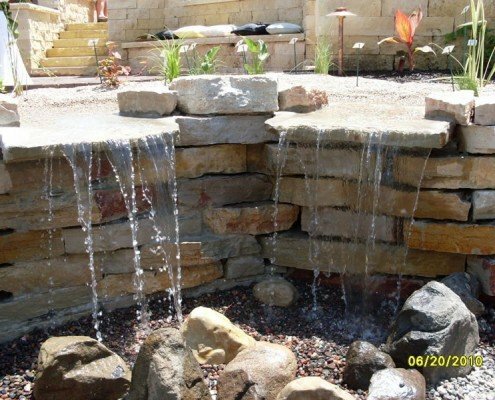 Waterfalls may seem complicated to install, but with the right expertise, they can be done nearly anywhere. 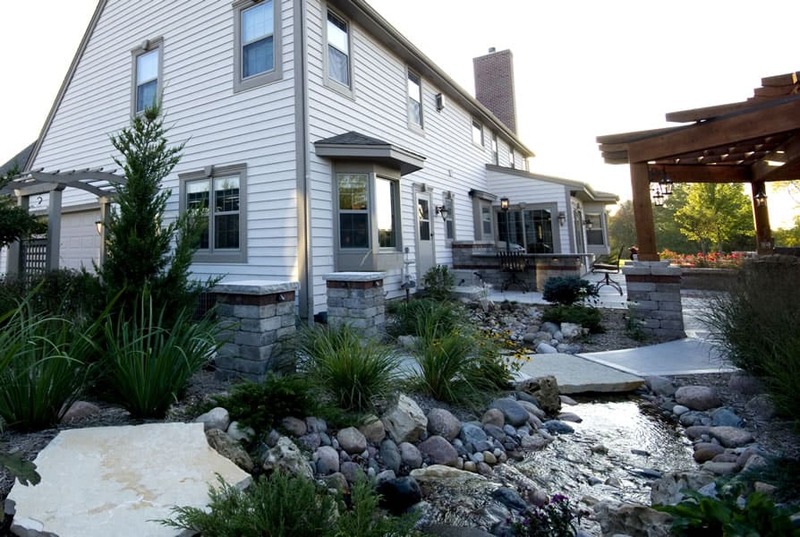 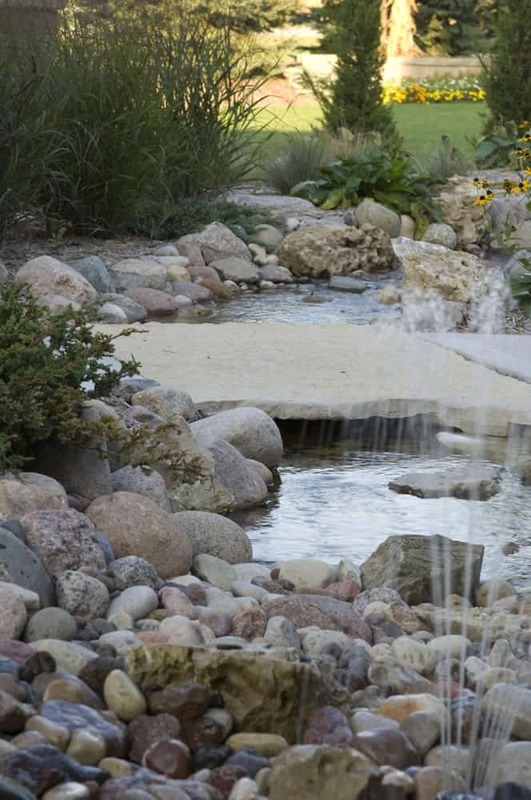 Don’t worry if you don’t have the space for a traditional pond—there are pond-less waterfall options as well! 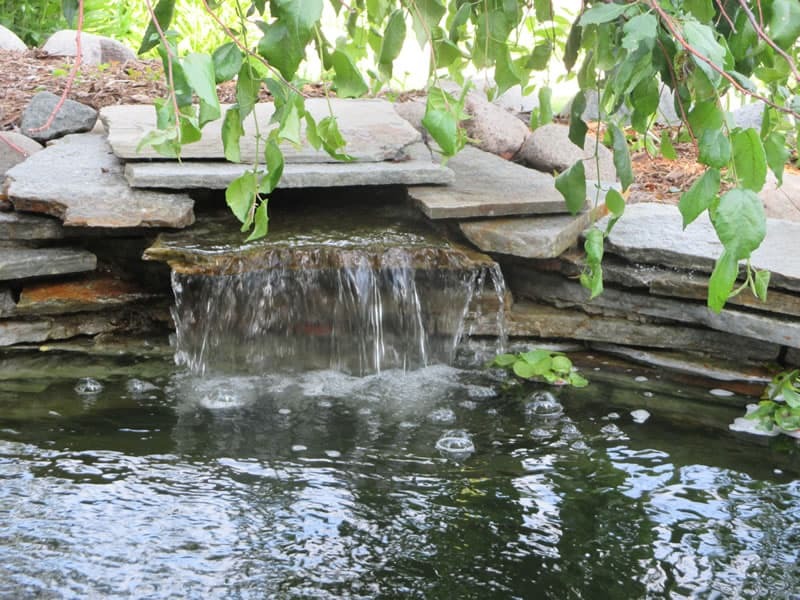 Ponds are very appealing and calming features that add interest to any yard. 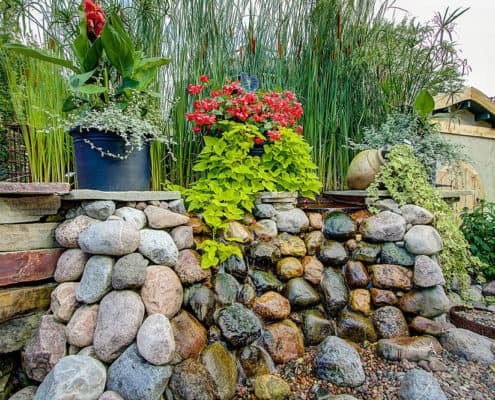 A pond with floating plants or colorful fish provides an engaging sight that is at once relaxing and invigorating. 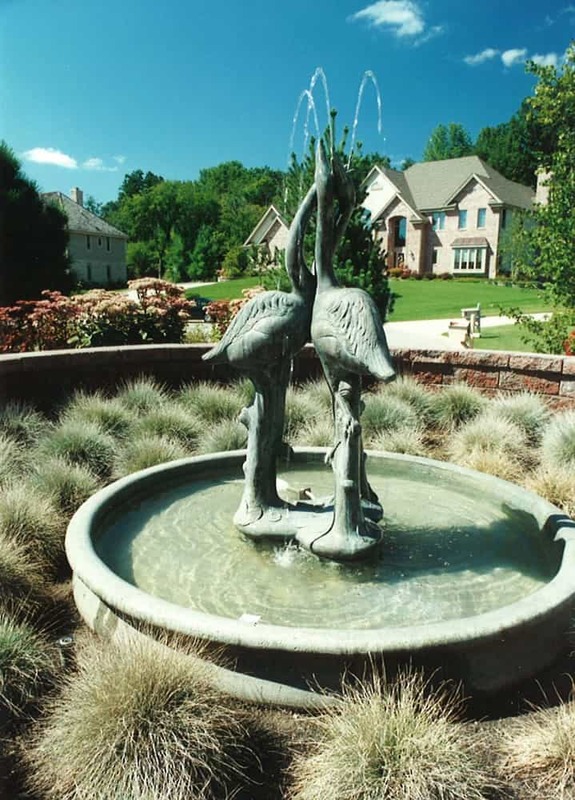 Ponds vary in size, shape and features, so be sure to ask us how we can make your particular vision a reality! 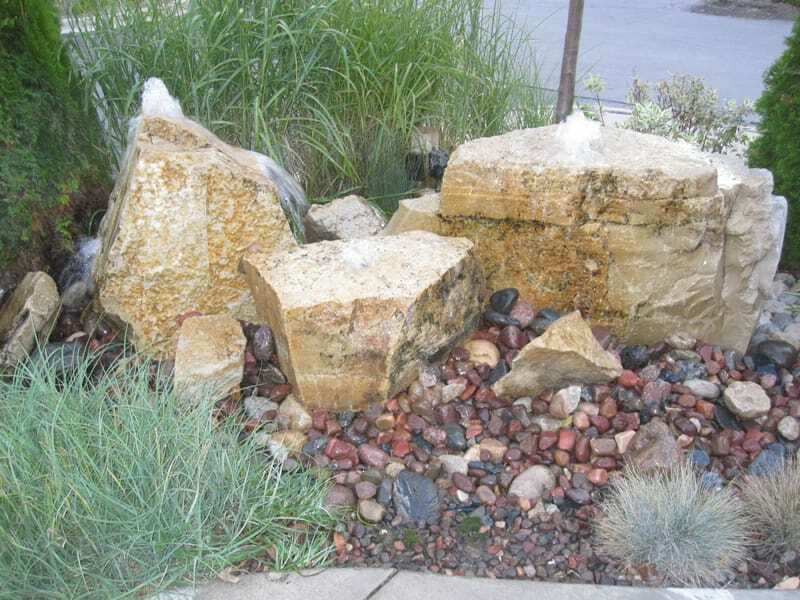 Bubbling rocks and singing springs have won the imagination of many myths and tales. 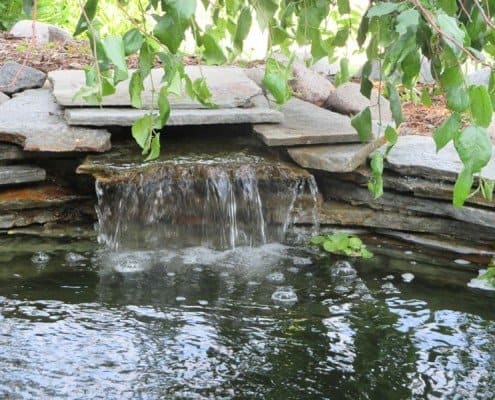 In Greek mythology, one particularly famous set of bubbling rocks, the Hippocrene spring, was considered sacred, and the water thought to bring forth poetic inspiration. 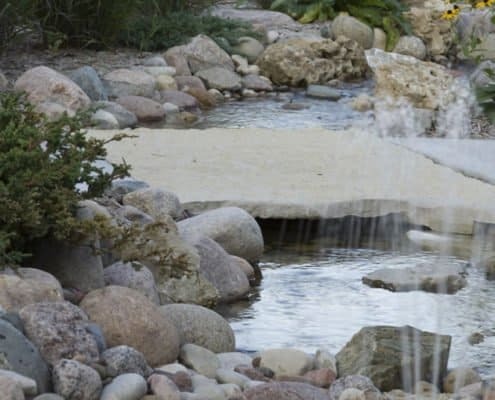 Thankfully, you don’t need to travel to Greece to enjoy the tranquility that comes from peaceful, relaxing bubbling rocks and springs. 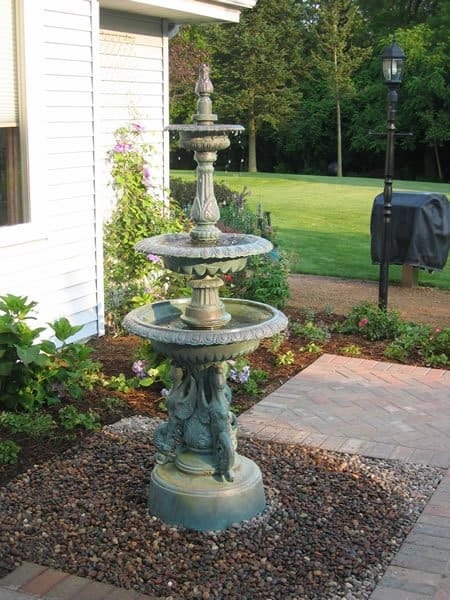 You can find poetic inspiration in your very own home! 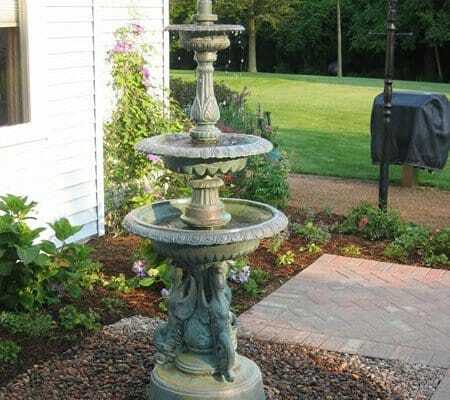 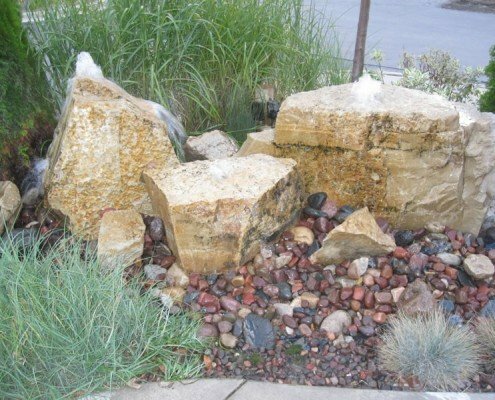 A bubbling rock fountain is easy to install, doesn’t take up too much space, and is an affordable water feature option. 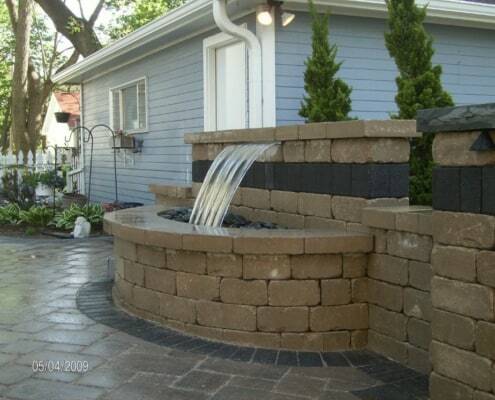 Plus, given their ease and size, they can be installed and look great on patios and decks as well! 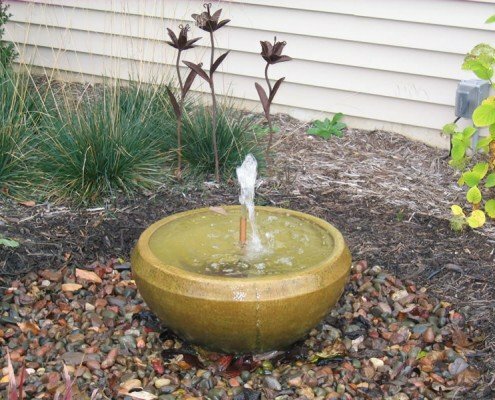 Adding a unique water feature can really take your garden or backyard up a notch or three. 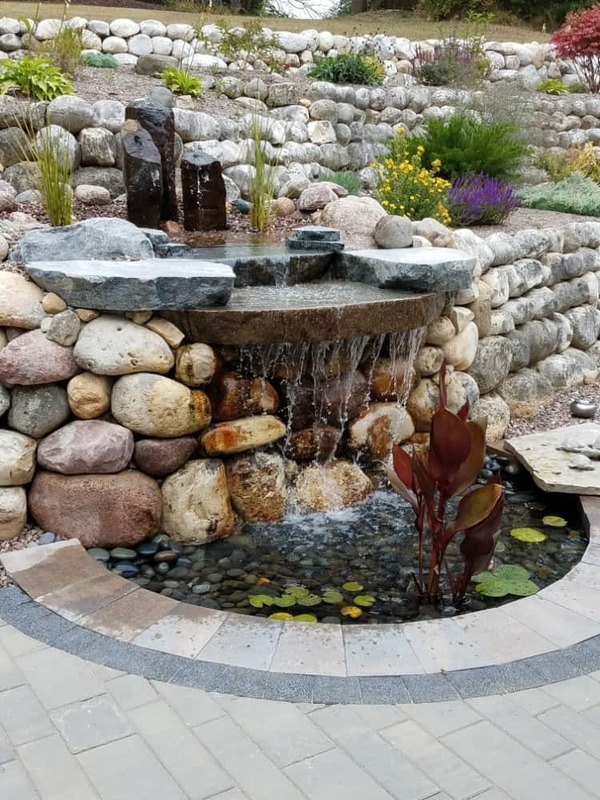 Whether you’re looking for an intricate water paradise, or a simple, serene pond, we can help make your backyard oasis come to life. 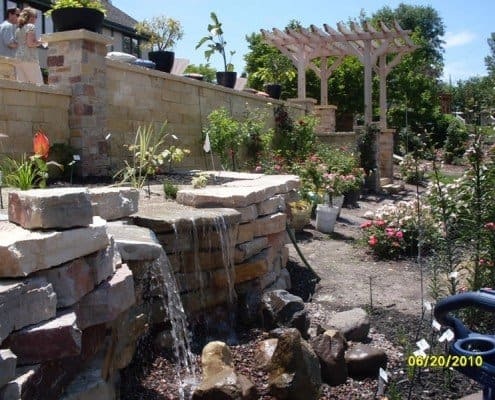 Our landscape experts are not just professionals, but artisans, with that creative touch that will bring magic to your space. 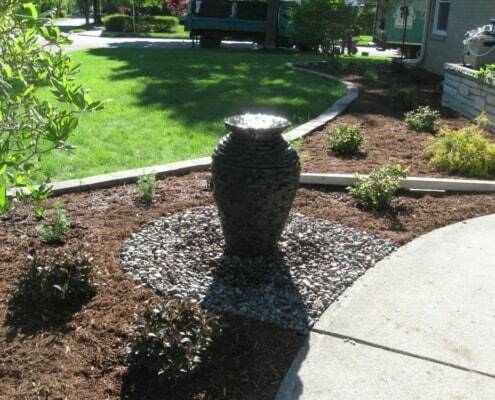 Our expertise and experience guarantees fast, easy installation and a fantastic overall experience. 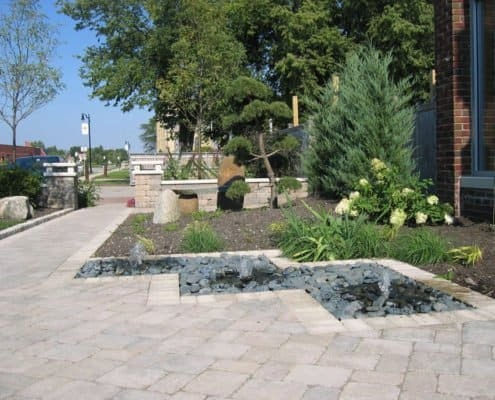 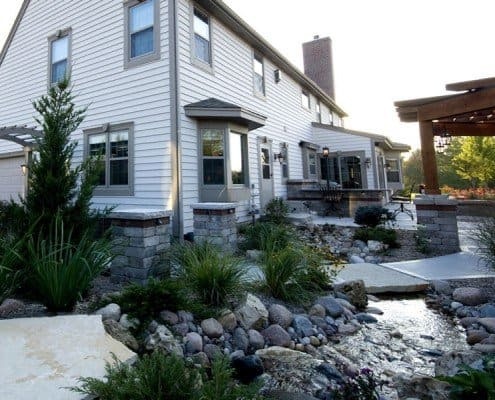 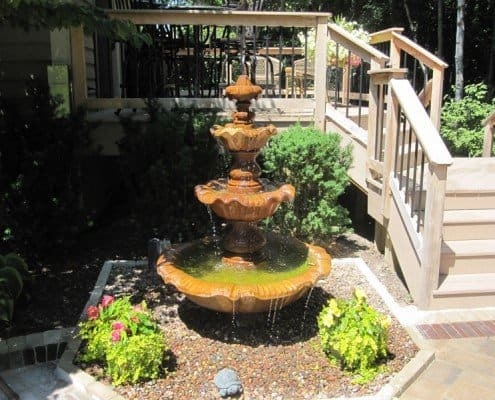 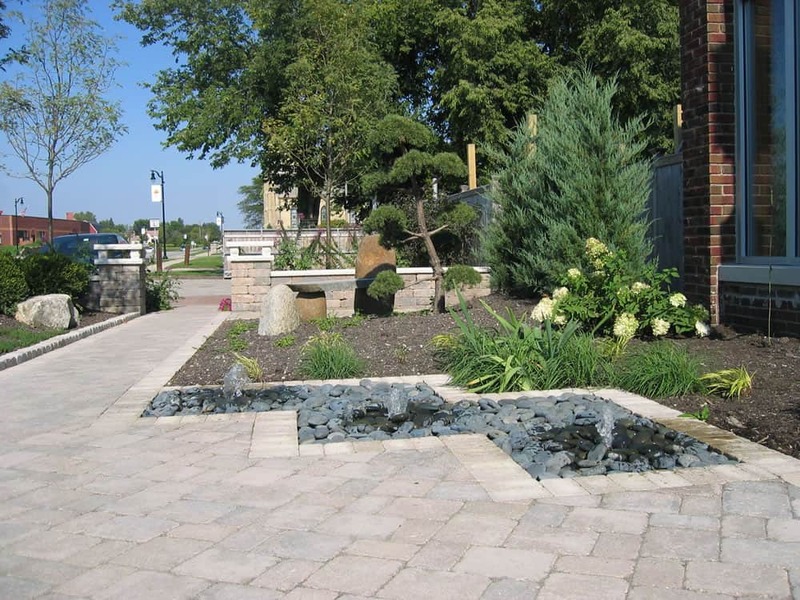 With professional care and affordable pricing, we’re your best choice for high quality outdoor water features. 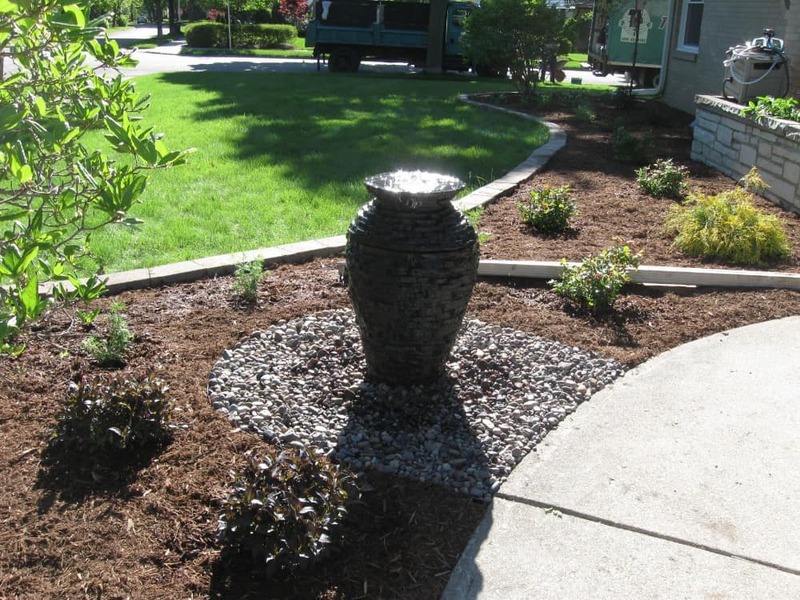 Call us today to learn more about our options and services!